Legendary Arsenal goalkeeper Jens Lehmann has leaped to the defence of his former manager Arsene Wenger. Lehmann was part of Wenger’s best ever Gunners team which went through the entire 2003-04 Premier League season without losing a game. Arsenal have not won the Premier League since then, which is one of the reasons some Gunners fans are protesting against Wenger continuing his reign in North London. During Saturday’s 3-1 defeat to West Bromwich Albion, an aeroplane towing a ‘Wenger Out’ banner was flown over the Hawthorns Stadium. Lehmann thinks this was out of order. He told The Sun: “That is so disrespectful. “The players should have tried to hit that plane with the ball, to defend their manager. “A single guy comes and holds a banner up, that’s his opinion, fine. “But hiring a plane? Come on, it’s too much. Juventus boss Massimiliano Allegri appears to be a leading candidate to replace Wenger, with many fans throwing their support behind the 49-year-old Italian. However, Lehmann has dismissed Allegri’s credentials to manage the Gunners. He added: “The people that hold up their banners saying ‘Wenger Out’ don’t hold up banners saying they want x, y, z to come in because this guy will guarantee success. “Bring Allegri in and we will win everything? 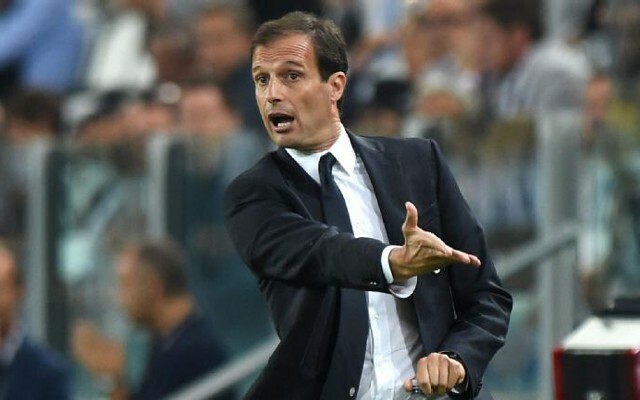 Who is Allegri, with all due respect? He is in Italy. Will somebody like him bring success? “When you look at the type of football he is playing, it doesn’t really fit Arsenal. Allegri has been very successful with Juve, winning 106 of his first 149 games in charge of the Turin giants. However, he was less of a hit at former club AC Milan, who sacked him in January 2014.